An outdoor-optimized design with functions perfect for outdoor use. 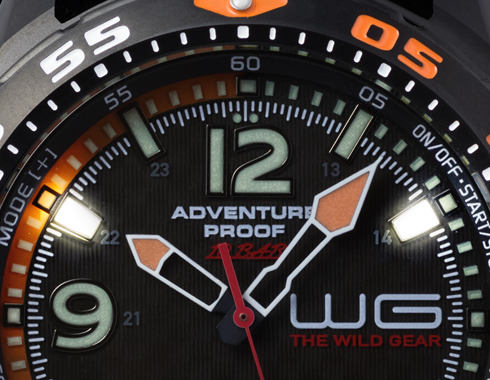 A new outdoor tool inheriting the WG series concept. There are high-brightness white LED lights for shining light into the darkness. Great for use when light is needed to check your pack in a dark tent or mountain cabin. There is also a blinking mode that can be used to show your position. 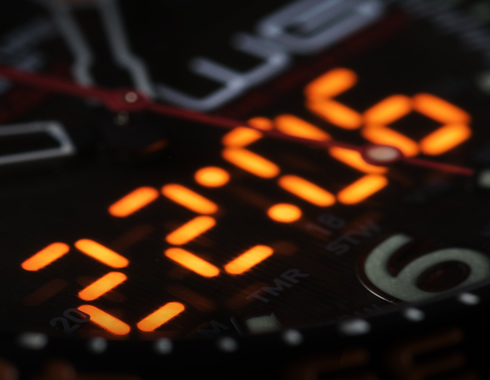 With this high-visibility display, you can easily check the display and make alarm and timer settings even in the dark. 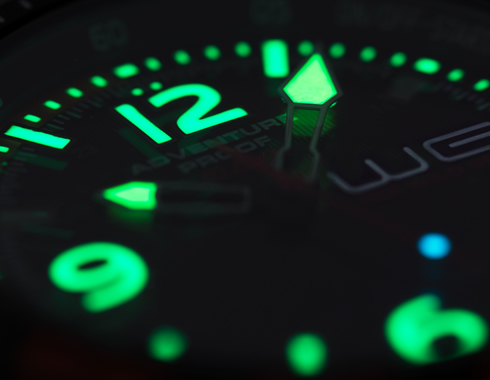 To increase visibility in the dark, the hands and dial index use a luminous coating that glows for a long period so you can easily check the time even at night. 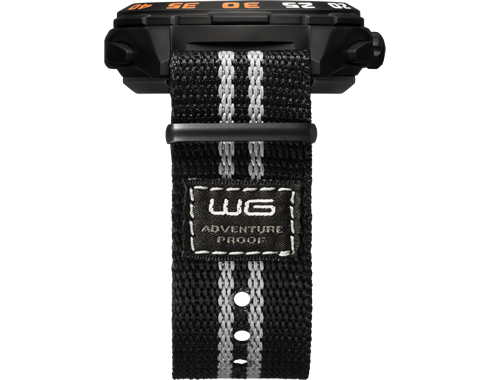 The WG Watch has an alarm vibration function that notifies you of the designated time without others noticing. It is convenient for use in camps and mountain cabins. You can also switch between vibration and beep sound. 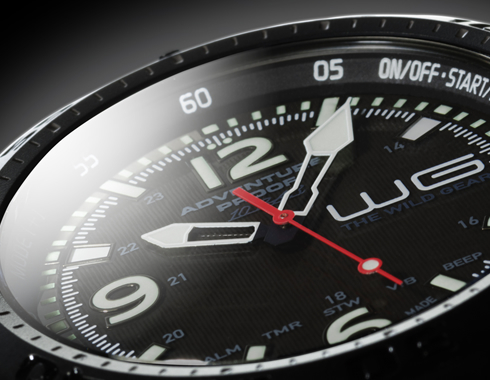 With scratch-resistant sapphire glass, you can boldly venture outdoors with your WG Watch. 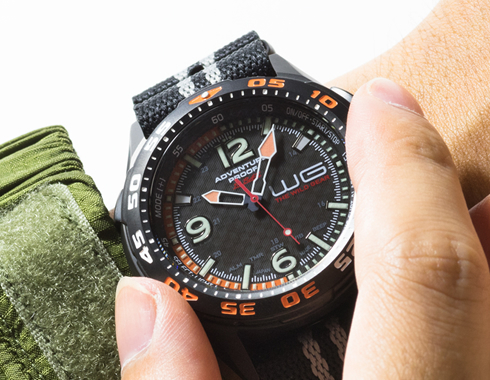 Equipped with a rotating bezel made with ion plating, the case has a strong presence enhanced with matte finishing. 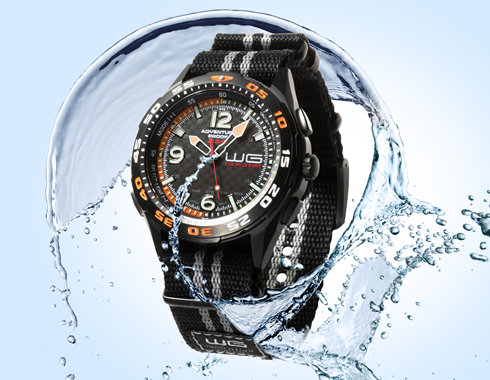 WG Watch water resistance can handle use while swimming, free-diving, etc. 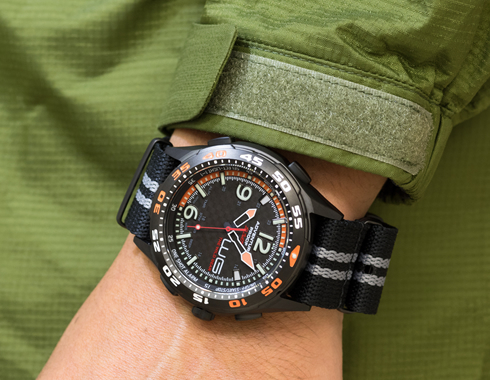 *This watch can be worn while swimming and skin diving, but it cannot be used for scuba diving or deeper diving using helium gas. 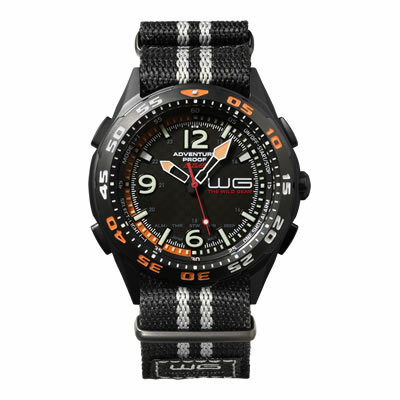 The WG Watch uses a nylon NATO-type band that is light and easy to fit and change. 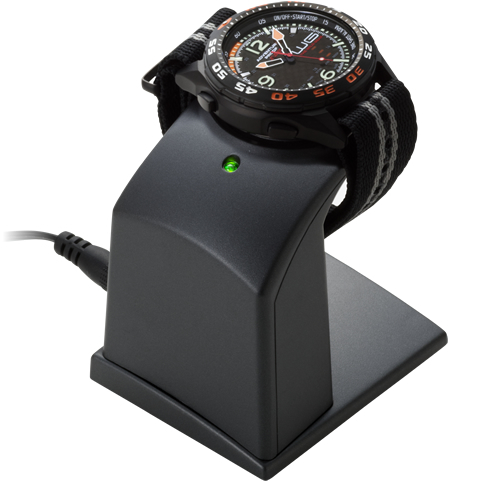 Since this rechargeable watch has a large lithium ion battery, you can utilize the LED light and alarm functions without worrying about using up battery power. The use of contactless electromagnetic induction recharging makes it possible to maintain a light level of water resistance.